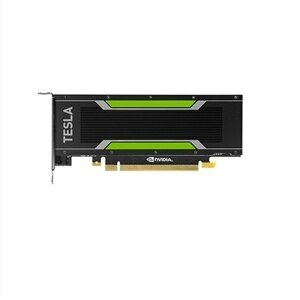 Accelerate your most demanding HPC, hyperscale, and enterprise data center workloads with NVIDIA Tesla GPU accelerators. Scientists can now crunch through petabytes of data faster than with CPUs in applications ranging from energy exploration to deep learning. Plus, Tesla accelerators deliver the horsepower needed to run bigger simulations faster than ever before. For enterprises deploying VDI, Tesla accelerators are perfect for accelerating virtual desktops to any user, anywhere.